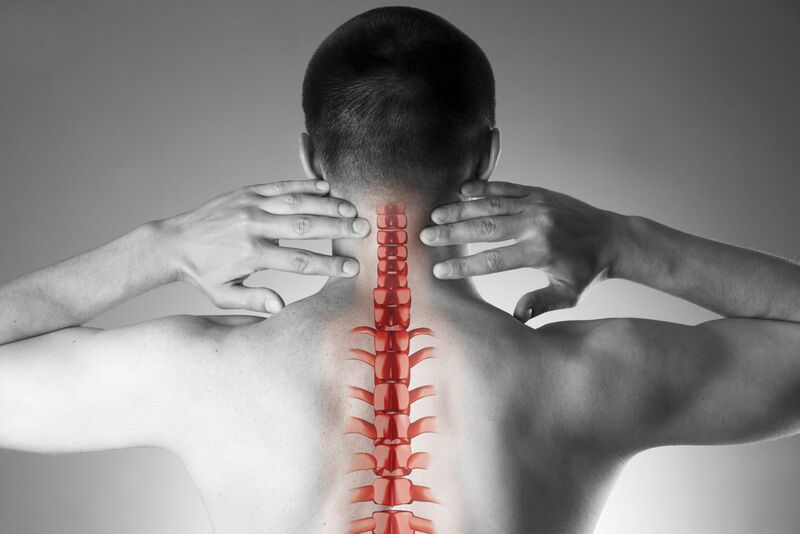 A major cause of disability is the pain that comes with spinal diseases and injuries. The pain typically occurs when bone changes put pressure on the spinal cord or nerves. Spine injuries and diseases can also limit movement. Treatments differ by disease, but may include medicine, injections, physical therapy, a TENS unit, back braces and surgery. Arachnoiditis is an extremely painful condition that is caused by inflammation of the arachnoid, a membrane that cushions the spinal cord. Arachnoiditis can cause a burning/stinging pain in the back and may radiate to the legs and arms, causing numbness and tingling in the hands or feet. It can also affect one’s ability to sit for long periods and keep in control of the bladder and bowel. To get disability benefits based on a diagnosis of a spinal disorder, you should have medical evidence of your spine disease or injury. Such medical evidence should demonstrate findings that are reasonably expected to produce pain, such as an MRI showing a herniated disc or EMG findings showing inflammation of the spinal cord and/or roots. These are the types of conditions are reasonably expected to cause severe burning pain in the spine or other painful sensations, and the need to change position or posture at least once every two hours (or even more frequently). Acceptable medical evidence may include tissue biopsy reports, notes of observations during an operation, x-rays, CT scans, X-Rays and/or MRIs. If you are unable to work due to a spine disease or injury and your LTD insurance company has denied or terminated your claim, call 850-308-7833 to discuss your appeal rights with an experienced long term disability attorney.